Are you still thinking that artificial intelligence is tomorrow’s technology, not today’s? Well, I’ve got news for you: artificial intelligence is already part of our lives. From self-driving cars to automated medical diagnosis, there isn’t an industry or a job function that feels immune to the effects of AI. Marketing is no different. Actually, artificial Intelligence is the future of marketing. That might sound a bit futuristic, but only until we put things into perspective: we already interact with new technology solutions every day of our lives through our devices… We can send messages to millions of people at once through social media. We can talk to a group of people spread across the earth at the same time through any video conferencing app. We take these things for granted, but these and countless other abilities were impossible just decades ago and seemed completely impossible and futuristic then. Today, there are AI solutions that can take over most of the tedious and time-consuming tasks that businesses struggle to deal with. And companies that are using them are already gaining competitive advantage while those that are failing to use it will be coming up short. In this article, I am going to talk about the many ways that AI touches our lives and more specifically how Artificial intelligence is revolutionizing your business and all your marketing efforts to reach your target customers at a whole new level. But let me first explain what artificial intelligence is. In simple words, artificial intelligence is the ability of a computer program (a machine) to think and learn. It constitutes human-like thinking, problem-solving, communication, and learning skills. 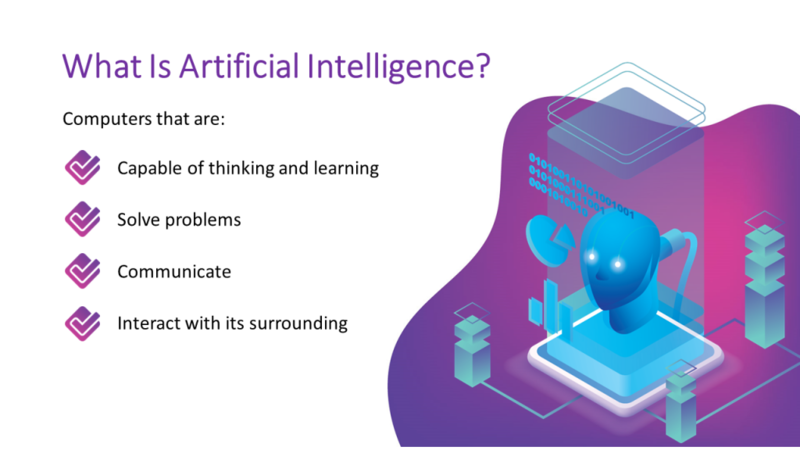 The whole concept of AI revolves around creating machines that are capable of interacting with their surrounding by themselves without any human interference. What about machine learning. Is it the same as AI? Not really. Machine learning (ML) is one of the most common applications of AI. It’s the ability of machines to gather and analyze vast amounts of data with the help of AI. What’s more, they can learn for themselves, changing algorithms as they learn more about the information, they are processing. What? A machine that writes by itself and creates content from scratch? There’s no way! There is a way! Companies like Automated Insights and Narrative Science have found ways to turn specific sets of data into human-readable articles, and you will hardly believe it, but those articles are indistinguishable from the articles written by human beings. 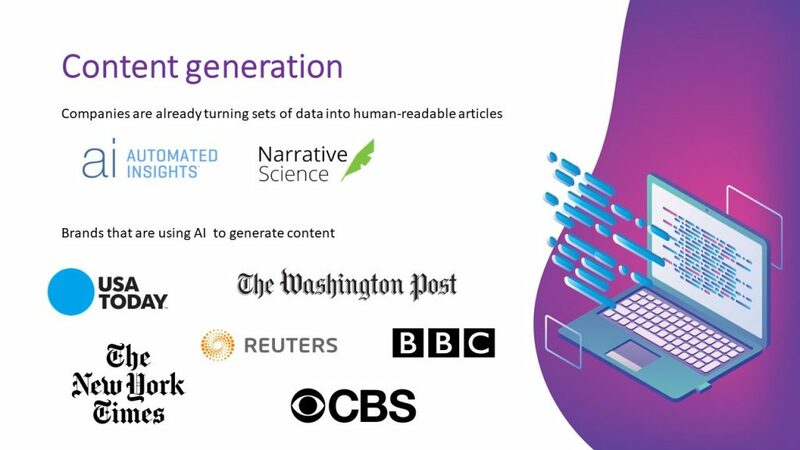 Brands like USA Today, Washington Post, BBC, CBS, the New York Times and Reuters, are already using AI to generate their content. So, believe it or not, you’ve probably already read content that was generated by AI. A significant portion of sports and finance-related articles are written by machines, not by humans. Yeah – expect more of that. In next couple of years, companies like yours may have product descriptions and entire product line-related articles composed entirely by machines, based on information about the products in question. It can help you save lots of time and resources. It’s a technology you should keep an eye on. But incoming social messages to your brand need a response too. And what if your business receives hundreds or thousands of messages? Or most of your clients live on the other side of the world and flood your business with messages during off-hours? The answer is simple – you need a chatbot. Chatbots are nothing more than an artificial intelligence-powered robots capable of interacting with humans. They are great customer care, marketing, and sales tools and give your business the chance to communicate instantly with your customers in a way that feels personal. A good indicator of a chatbot powered by AI is its ability to answer open questions. These bots use natural learning processing and machine learning to find the correct response. Intelligent conversational chatbots, can also immediately tackle issues as they come. Chatbots have many advantages. They can serve clients 24/7 and retain the data. They’re friendly and never lose their patience. Customers may get angry, but the bot always treats them well. Chatbots can respond to several requests from different customers at the same time, so waiting times will no longer be a problem. For Facebook Messenger alone, there are more than 100 000 chatbots available. They may give product guidance and take actual orders from customers. Would you like a chatbot to become your best sales rep? The good news is that you don’t need to have a huge budget to create a chatbot. 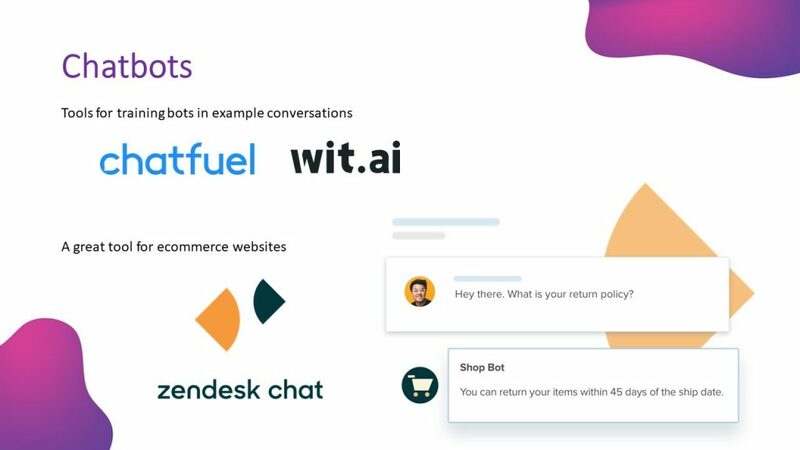 You can use tools such as Chatfuel and wit.ai bot, to train bots in example conversations and make them continually learn from their user interactions. You can also add chatbots to your e-commerce website. For that purpose, I recommend using Zen Desk’s Live Chat. Everyone’s talking about it, but what is it? A buzzword, a footnote, a revelation. Conversational marketing is the process of having a real-time, one-to-one conversation with a customer or lead. It’s a personalized, dialog-driven approach to nurturing long-term relationships, collecting data and increasing sales. Instead of forcing people to go through lead capture forms and wait days for a response, conversational marketing uses targeted messaging and intelligent chatbots to engage with leads in real-time (like when they’re live on your website). Brands have always known that one-to-one conversations are valuable; but up until very recently, it was impossible to personalize these conversations at scale, in real-time. 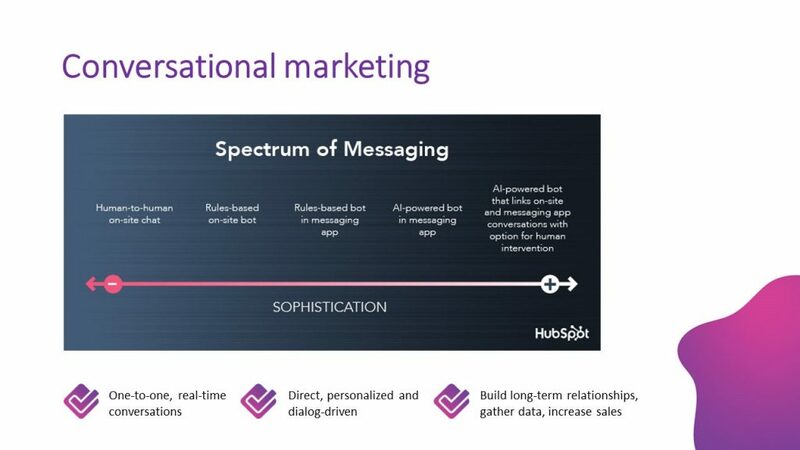 Conversational marketing has become synonymous with cutting-edge technologies for computer-based dialog processing. 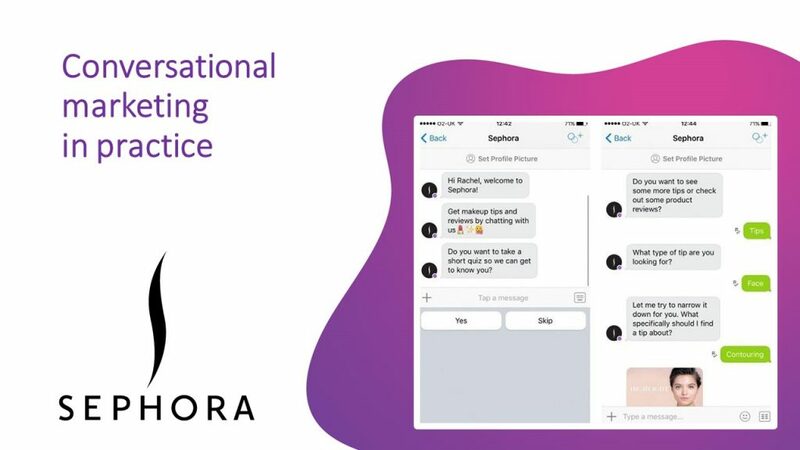 Sephora, for example, is a brand that uses a chatbot to give beauty advice to its users and offer them the best cosmetic products according to their needs. Sephora Visual Artist lets its potential clients “test” cosmetic products like lipsticks, eyeshadows, and highlighting pallets. Conversational marketing enables users to get the information they need instantly, without picking up the phone or engaging with a person. Isn’t that what you want as a customer? It’s really the future of marketing and it has a huge application not only on your website, but messaging apps you use to communicate with your customers on social media. If you or your business uses online advertising, you would have heard people talking about how programmatic ads have changed the landscape. 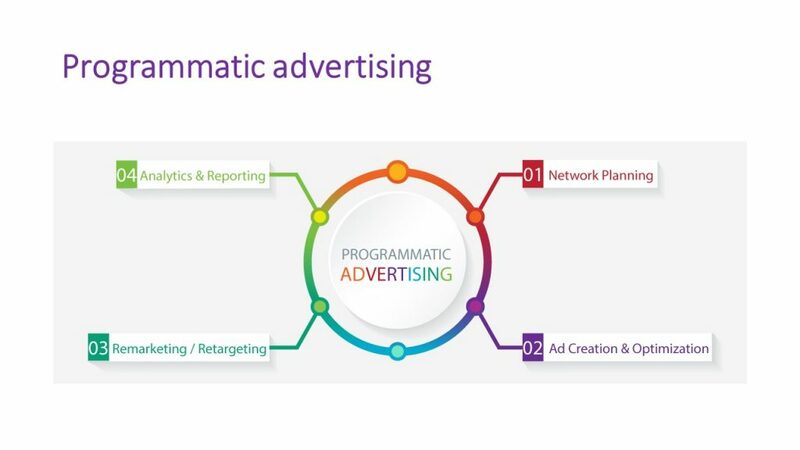 Simply put – programmatic advertising is when you are only paying for highly effective ads, delivered to the right people at the right time. Artificial intelligence technologies have algorithms that analyze a visitor’s behavior allowing for real time campaign optimizations towards an audience more likely to convert. Programmatic companies have the ability to gather this audience data to then target more precisely. Facebook and Google ad platforms already use machine learning and artificial intelligence to find people more prone to making the advertiser’s desired action. 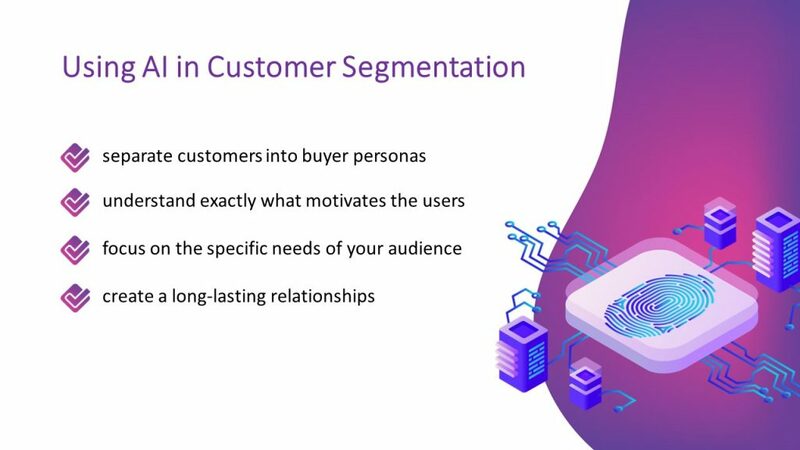 To achieve this, they analyze the user’s information, like their interests, demographics, and other aspects to learn and detect the best audience for their brand. Machine learning is so attractive because it provides results. Effective ads directly translate into revenue, so optimization in this area can be very lucrative. You do want to have a much higher ROI on your social adverting than you get now, right? An example of a company that works in the field of programmatic advertising is Adext AI – they can help you super-optimize your Google AdWords and Facebook Ads campaigns by leveraging the power of machine learning to find the best audience for any ad. Their platform can automatically manage budgets across 20 demographic segments per ad, over 3 different platforms, and makes 480 daily budget adjustments per ad to improve its conversion performance. On average, this Artificial Intelligence is increasing ads performance by 83%, but this percentage mainly depends on your industry and competitive landscape. The average Internet user has around five different social media accounts. Millions of messages are sent every single day, not to mention images, videos, and other types of content. That’s a lot of data being generated and this poses a challenge to businesses because understanding and evaluating the voice of the customer across half a dozen platforms is an analytics nightmare. This is where machine learning and AI-powered social media listening tools came to the forefront and solved some of the problems. The beautiful thing about machine learning is that you can program it to find things, without telling it precisely where to look. Your entire social media data set can be analyzed for sentiment, customer satisfaction, etc. You can use machine learning to identify which part of the sales funnel generates the most conversations, or you can scale it down to the individual level and analyze what social media activity leads to specific sales. The secret of converting a potentially negative situation on social media into a neutral or positive situation is speed. With AI tools becoming more and more accurate at identifying the sentiment associated with a social media post, businesses now have the artillery to respond to customer comments and queries in near real-time. As you can see, sentiment analysis got smarter over time and it can recognize the meaning of the message on a deeper level. This post could cost CoffeeCup a big chunk of its store footfall. However, if the store manager could talk to the customer, make the coffee on the house, and top it with a slice of the best banana pie in house, the subsequent post by the same infuriated customer could make his brand the talk of social media. In today’s digital market, consumers have developed high expectations for a more personalized experience. And you as a business needs to up your game, improve interactions and deliver on new needs and desires, or risk losing leads to the competition. AI technology enables businesses to separate their customers into distinct buyer personas and understand exactly what motivates them. With this information in mind, businesses are able to focus on the specific needs of their audience and create a long-lasting relationship with the brand. Marketing is divided into several stages that describe where a person is in their buying journey: brand awareness, prospect, decision making, etc. Machine learning can identify where each social media contact is on their journey, which allows the company to tailor its message to that customer. In the big picture, this also optimizes the allocation of resources. 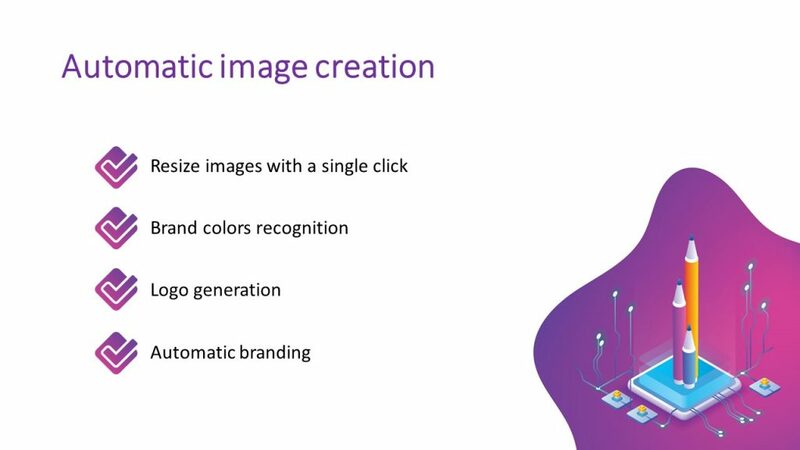 Image recognition is becoming increasingly important as volumes of image-based or visual content increase, creating a valuable, and often untapped, source of consumer insights. You know most of the social networks today are visually driven. One of the most common use today is logo recognition. 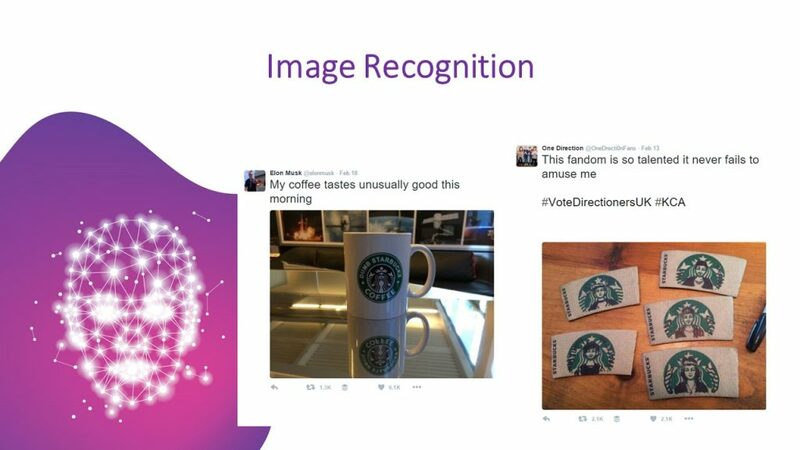 Machine learning can be trained to recognize logos and analyze how and where people use your product. It can even be used to measure the performance of ads and sponsorships. The Crimson Hexagon Platform goes one step further. The platform imitates the way the eye processes visual content using neural networks and deep learning algorithms. Beyond logo recognition, the technology also identifies objects, scenes, facial expressions, and actions. There already exists online graphic design tools that offer some kind of automation. One of them is a one-click way to resize your graphics into any size so you can use the same graphic for all your marketing channels. All these features (and many others) we already offer to our users. If you are interested, we have 14 day free trail of DigitalOcto‘s platform and in particular of our graphic design tool DesignPro. My team is now working on taking brand color recognition to the next level – adding your brand colors to pre-made design templates and thus make them your own. Traditionally this is done by hand with human effort. Our technology will use the objects and their context within the photograph to color the image in your colors. Another improvement in the field of graphic design we are working on is social media graphic creation automation. If you are on social media, and I am sure that your business is there, you know the importance of motivational and engaging posts. They are important part of your social media mix and make your customers’ experience much more personal and touching. Republishing others quotes is not a good practice because it doesn’t contribute to establishing your brand. Creating your own, branded posts is the best option. But it takes time. This is the first time I am going to give a sneak peak of what we at DigitalOcto are up to. Based on set of criteria you provide in a short setup (like business niche, design template, type of content you want to generate) our algorithm will automatically generate, let’s say motivational quotes for example that will be unique and what’s more, perfectly branded with your brand’s colors and logo so that you can have consistently stunning branded images produced and shared on your social media pages without you having to do anything. Just set up once and forget. I am confident this is a game-changer and it will significantly reduce the time spent on design tasks while making perfectly customized, branded graphics. I am really excited about this new automation and we plan to make it live to all our current users as part of their current plans in the next month or so. What Can You Do with Social Media Publishing Automation? 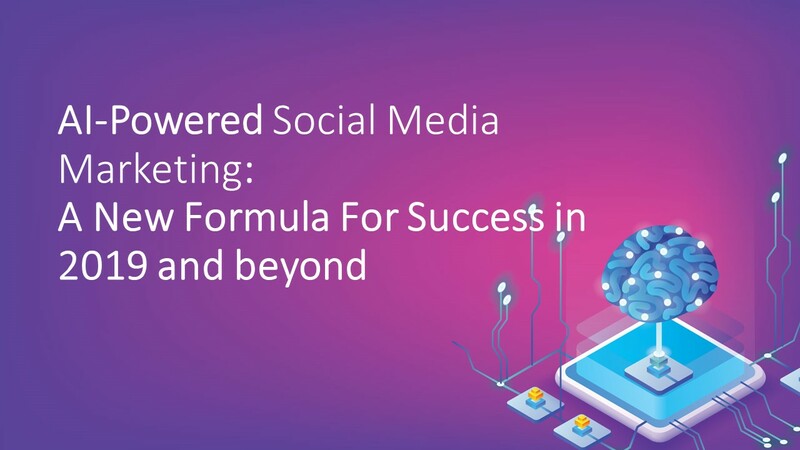 Besides some obvious benefits like managing all of your social media accounts in one place, post content to multiple platforms at once and pre-scheduling your social media posts, ensuring that you are posting consistently, week over week, month over month, there are some fewer known advantages that can significantly improve your social media presence. Visibility is key on social media. If you think about it, every aspect of social media strategy is about getting the most eyeballs. You need to put out content that reaches your target audience and compels them to engage with it. A key part of it is being visible when your audience is the most likely to pay attention. Social media automation tools will analyze your audience and suggest the ideal time for posting. Thus, you may increase the reach of your post by 40%. Not so bad. Especially when it’s done automatically for you, without additional effort. Relevant content suggestions – or so-called AI recommendation tools can analyze posts already shared on social media and suggest content most likely to generate high follower engagement. Automation of repetitive social publishing task – from automatically publishing articles/or products coming from your own website to putting on repeat best performing social posts to getting republished multiple times over the course of the year, everything could be automated to leave you space to communicate with your customers on a personal level. AI-powered keyword/hashtags engine – some platforms track millions of social media signals daily to find social media users that are most likely to engage with your brand. Based on the event hashtags they’re using these tools suggest relevant people and social posts to interact with. With their help, it’s estimated that your following base could grow 75% faster and the users you attract will have interests that match your business niche. You know that social media visibility is tightly connected to the number of followers you have. Does this all sound too good to be true? Are you still thinking that artificial intelligence is tomorrow’s technology, not today’s? The power of ‘AI’ has now merged with the power of ‘social media,’ and the results of these are giving a huge benefit to companies. So, I think it’s the time to beat your competitors by using the latest AI and automation technologies to supercharge your marketing efforts.